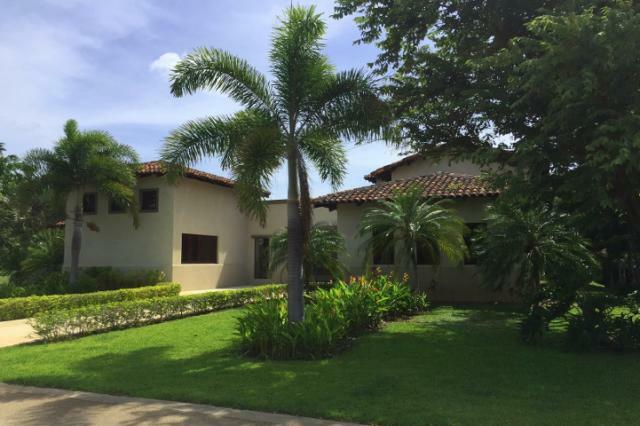 Reserva de Golf 120 is a large home site ideally located in Hacienda Pinilla's desirable golf community. 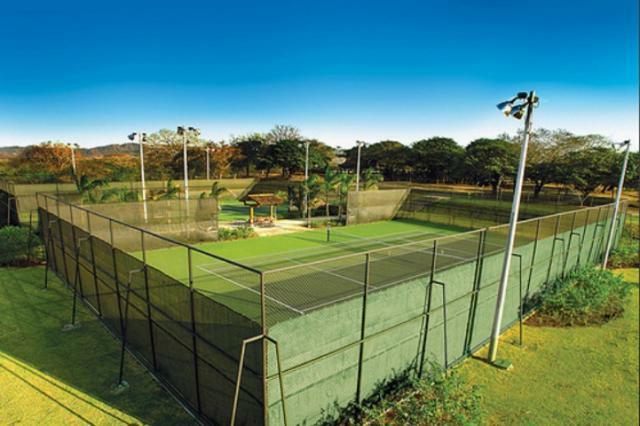 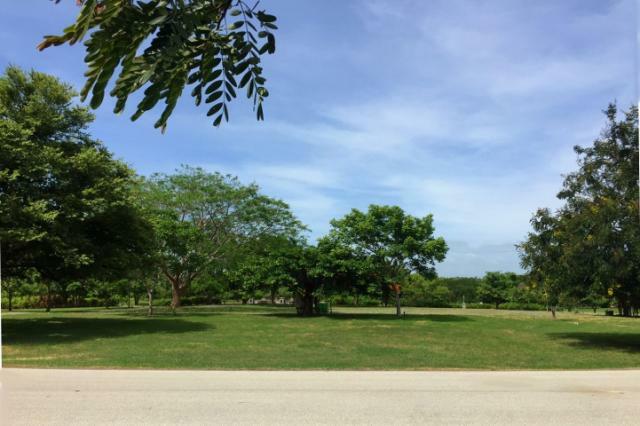 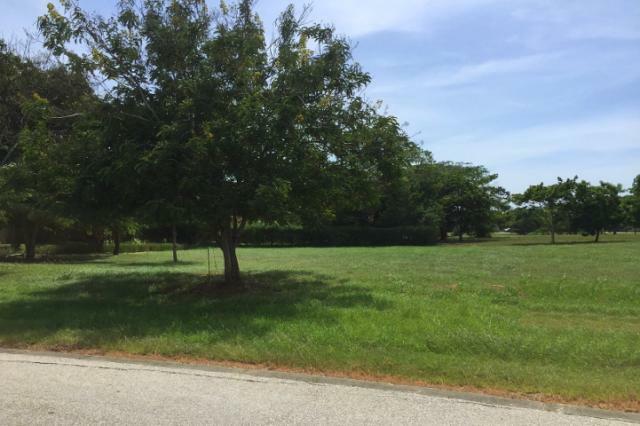 This spacious lot is situated on the Reserva de Golf circular park overlooking the lush tropically landscaping. 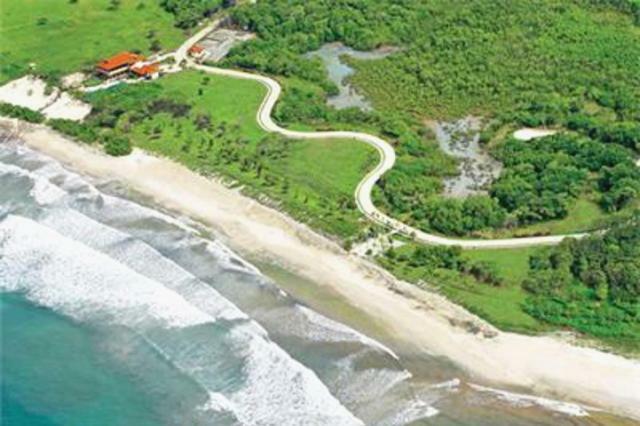 Reserva de Golf Lot 120 has elegant estate homes as neighbors and no construction dates so is suitable either for investors or buyers looking to build their dream golf home in Costa Rica. 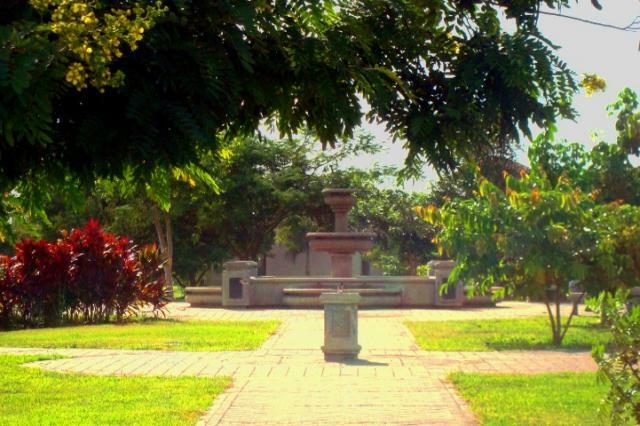 Take a tranquil walk around the park or to the nearby J.W. 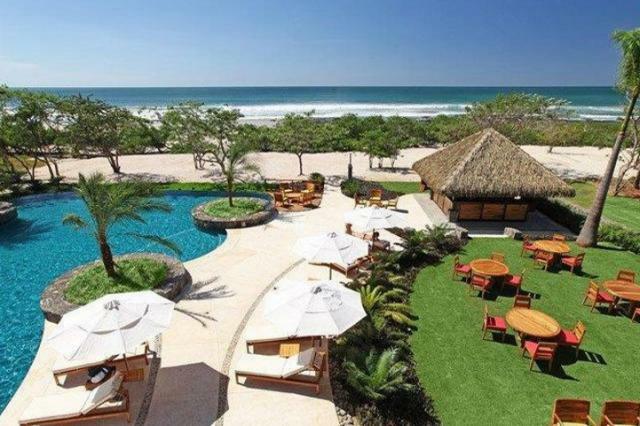 Marriott hotel. 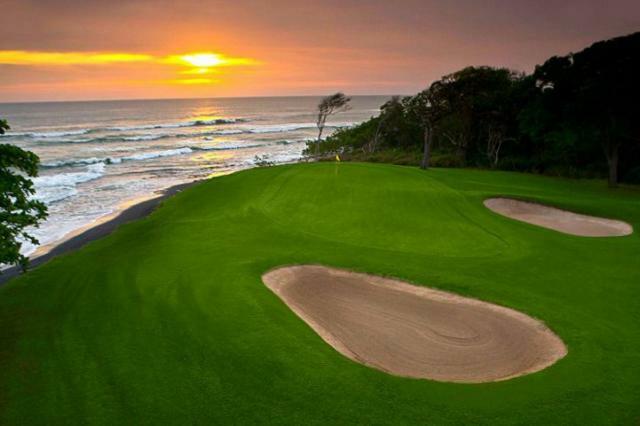 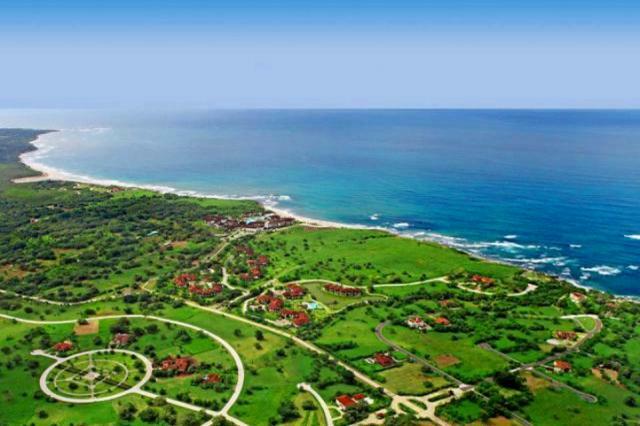 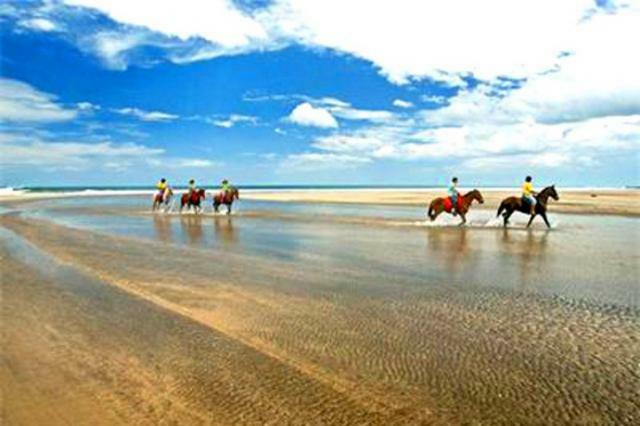 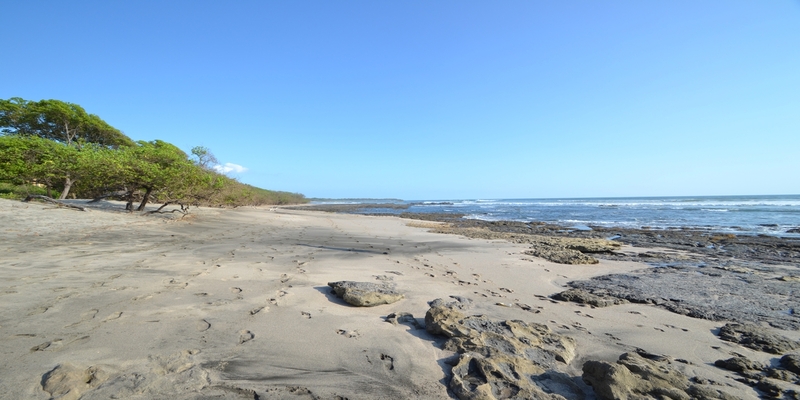 Hacienda Pinilla is a 4,500 acre beachfront golf and equestrian community located 20 minutes south of famous Tamarindo and 45 minutes from the International Airport at Liberia. 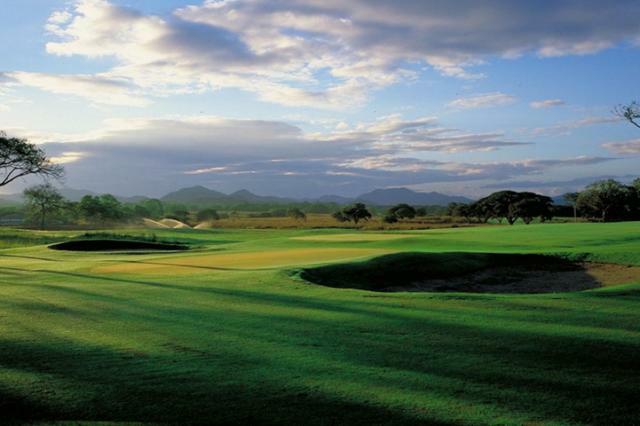 The Reserva de Golf community at Hacienda Pinilla runs along the Audubon certified, Mike Young Signature golf course. 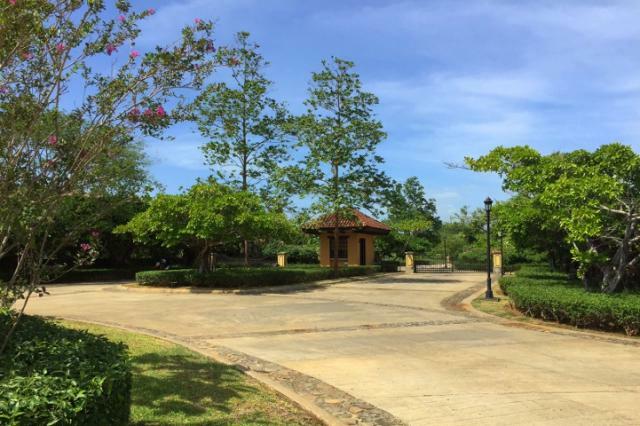 The community has a private elegant gated entrance with guard, paved roads and all utilities in place.